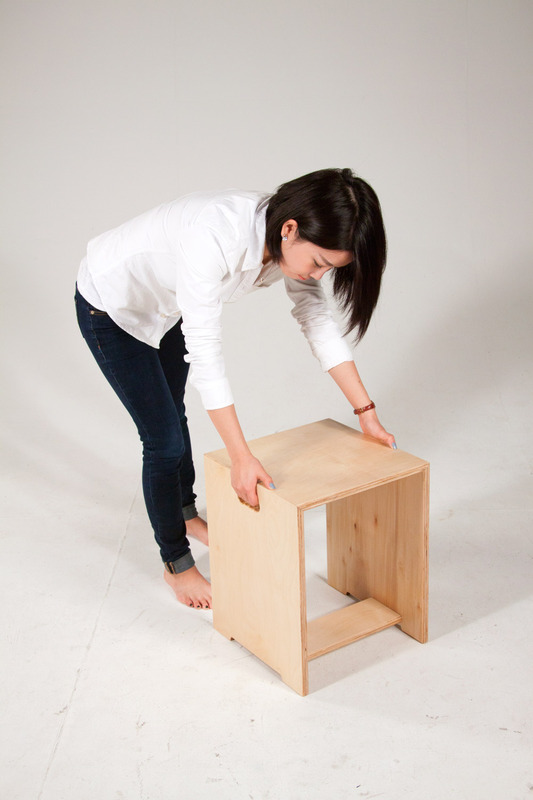 The multipurpose stool was created for the Columbus College of Art and Design for common workspaces. 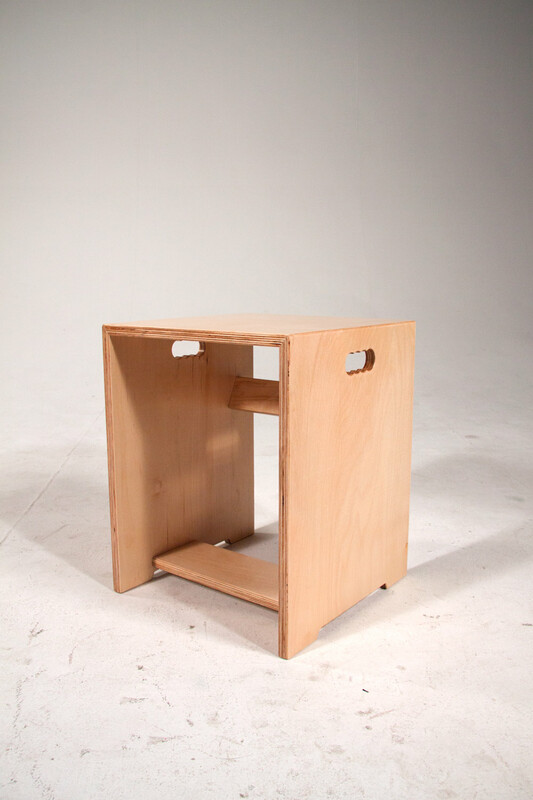 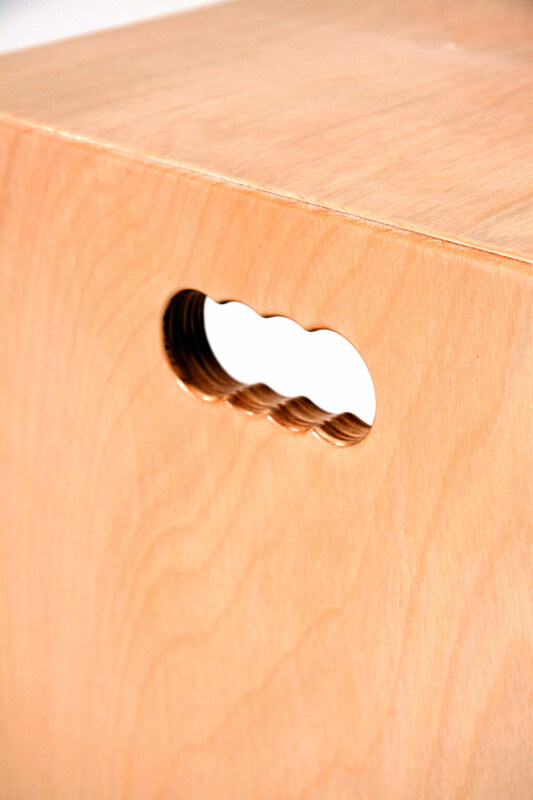 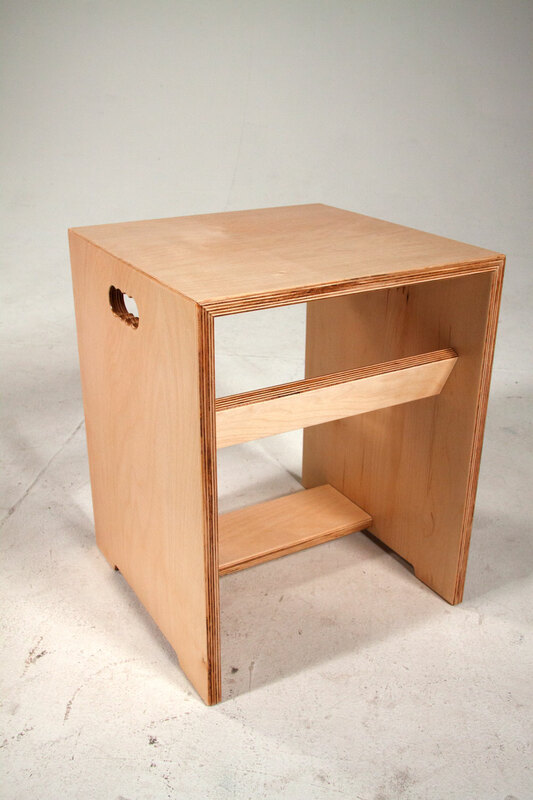 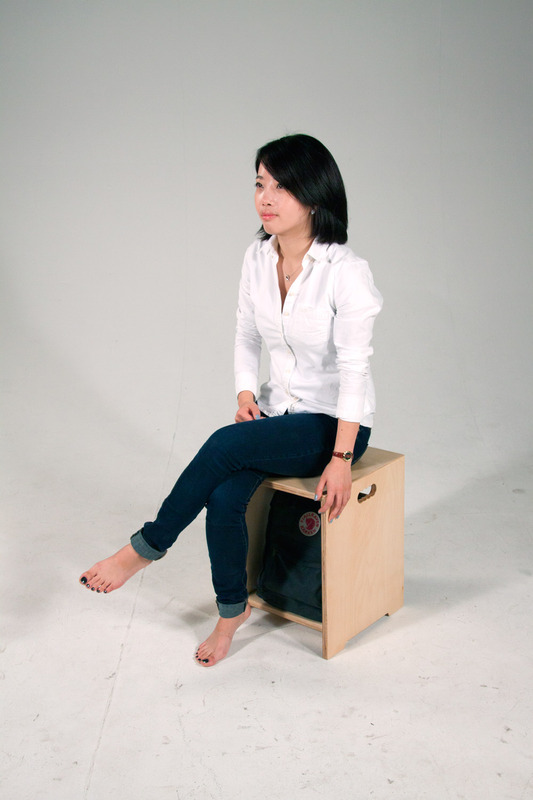 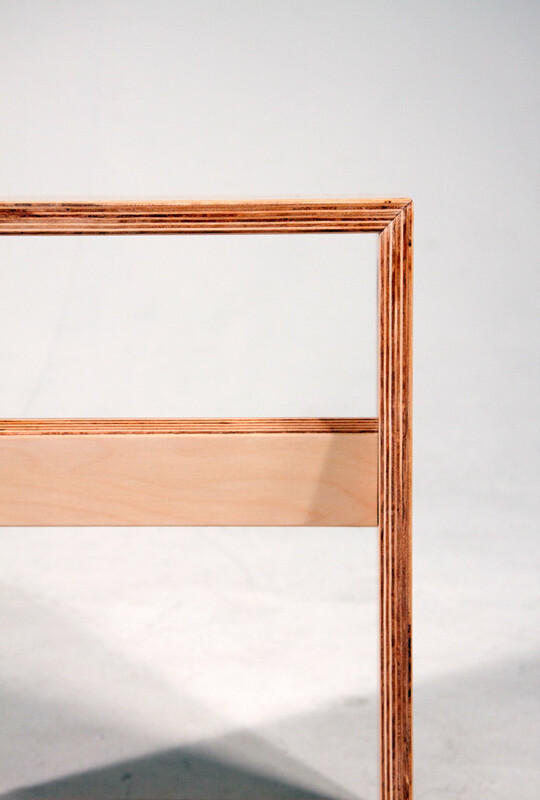 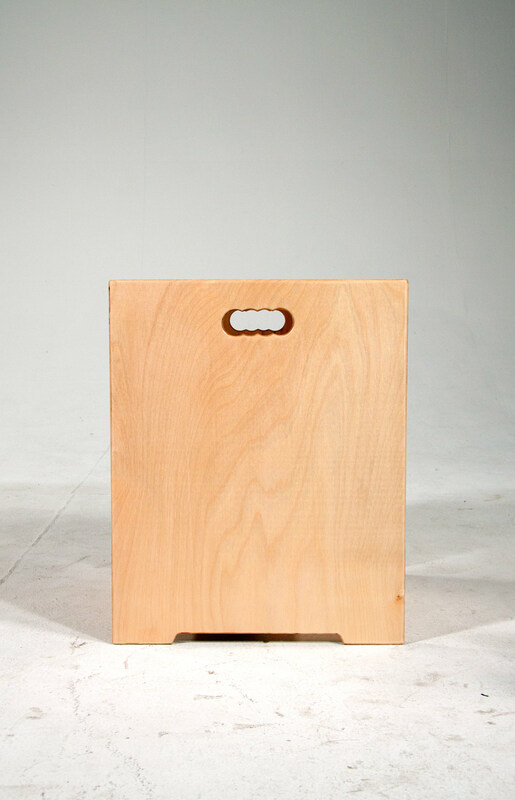 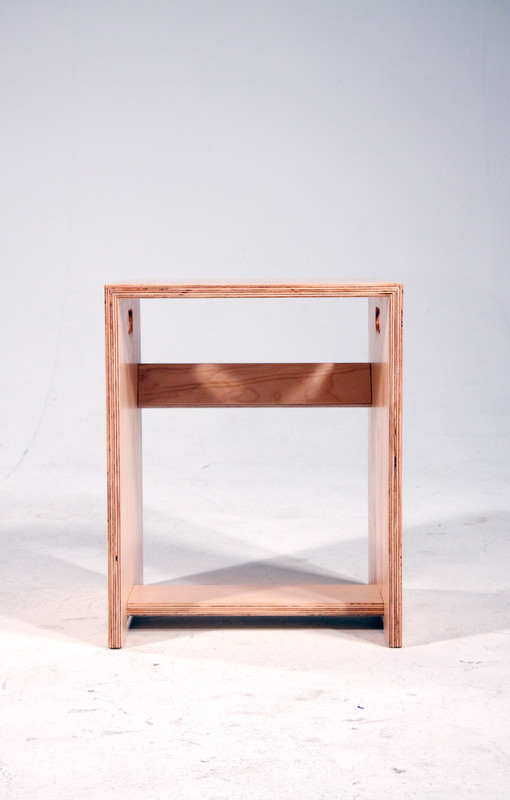 Through CNC production, four stools can be produced from one sheet of 5’x5’ Baltic Birch plywood without fasteners. 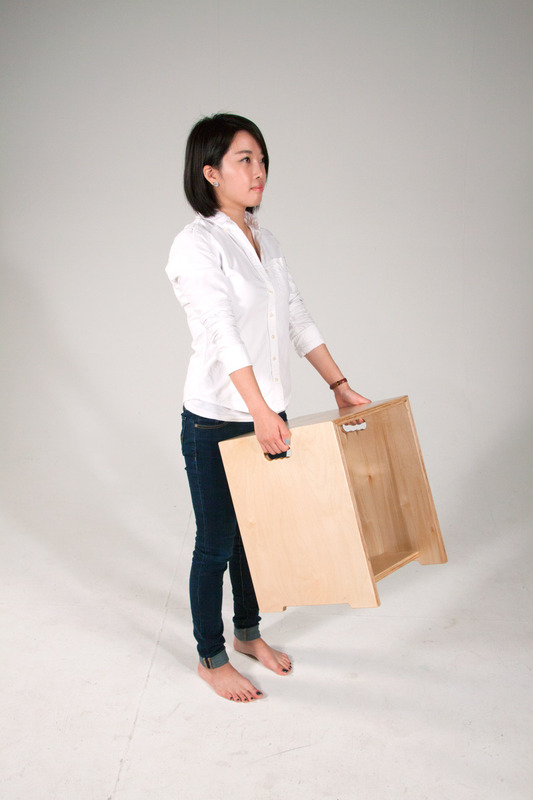 Features bag storage that is accessible even while seated and comfortable grips for easy carrying.